A little over one week after being the assailant in Hampton University’s four-page explanation of its frustration, the MEAC put out a release of its own. NORFOLK, Va. – In response to the recent press release from Hampton University, the Mid-Eastern Athletic Conference offers the following facts to set the record straight regarding the University’s pending departure from the conference. The MEAC is a proud conference comprising 13 outstanding institutions of higher learning. While we are disappointed that Hampton University wishes to join another conference, the MEAC respects its right to do so and wishes Hampton well in its transition. We respect Hampton’s right to act on what it perceives as its own best interest, but we also expect Hampton to honor its obligations to MEAC and member institutions under MEAC’s legally binding Constitution and Bylaws – which Hampton has failed to do. The thread that binds our member institutions is the Constitution and Bylaws, and every school agrees to follow these dictates when they join the MEAC. As a MEAC member for 22 years, Hampton is fully aware of our Constitution and Bylaws, and the authority spelled out within those documents. There is and can be no dispute Hampton is aware of the proper way to make the withdrawal. 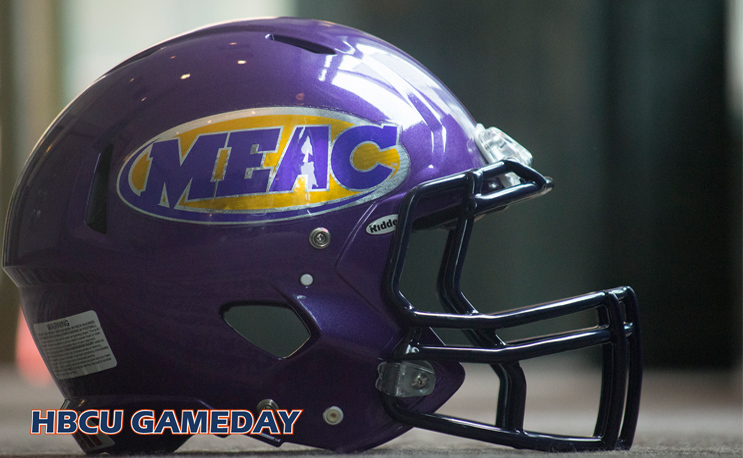 There is and can be no dispute that other schools have withdrawn from the MEAC—in accordance with the Constitution and Bylaws of the conference—with no dispute or friction because they followed the rules. Hampton must pay a penalty, which our Bylaws give the Conference the authority to assess when member institutions fail to follow MEAC policies. Hampton’s decision to ignore the Bylaws and its subsequent actions have created confusion for member institutions and others, and forced MEAC institutions to begin revising their 2018 sports schedules. We want everyone to know the MEAC has no animosity toward Hampton University, our long-time conference member institution, and that we wish them the best. However, the MEAC has an obligation to enforce the conference rules that have been designed to protect the best interests of our member institutions, students-athletes, coaches and staff who attend and support our institutions.